Get inspired by all the things that other home growers are growing. Take a look at some photos and enthusiastic responses. 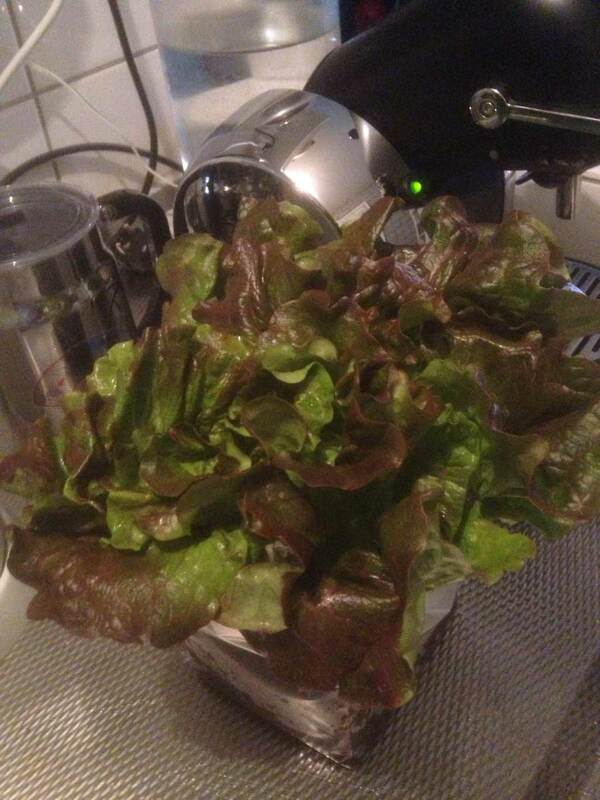 Within just days, the first green shoots of Lovely Lettuce appeared. It was great to watch it grow and flourish: each day, a different face. We enjoyed it for weeks and it tasted delicious. It’s good on a whole-wheat tuna salad sandwich, too! My roommates and I have a contest going about who can make the most delicious meal. For weeks they wondered what it was that was growing in that pouch of mine. When I presented my pasta with shrimp, dried tomatoes and arugula, they had their answer. I was the winner – thanks to Awesome Arugula! My 90-year-old grandpa always talks about how radishes used to have more flavour. We grew the Rapid Radishes especially for him. And he had to admit: not everything was better back in the day!